Velmans Industries Holding BV is a shareholder in Addit Sp. z o. o. and Addit BV. Addit BV situated in Venlo, the Netherlands. Both companies work together, each using their powers and abilities depending on customer needs. 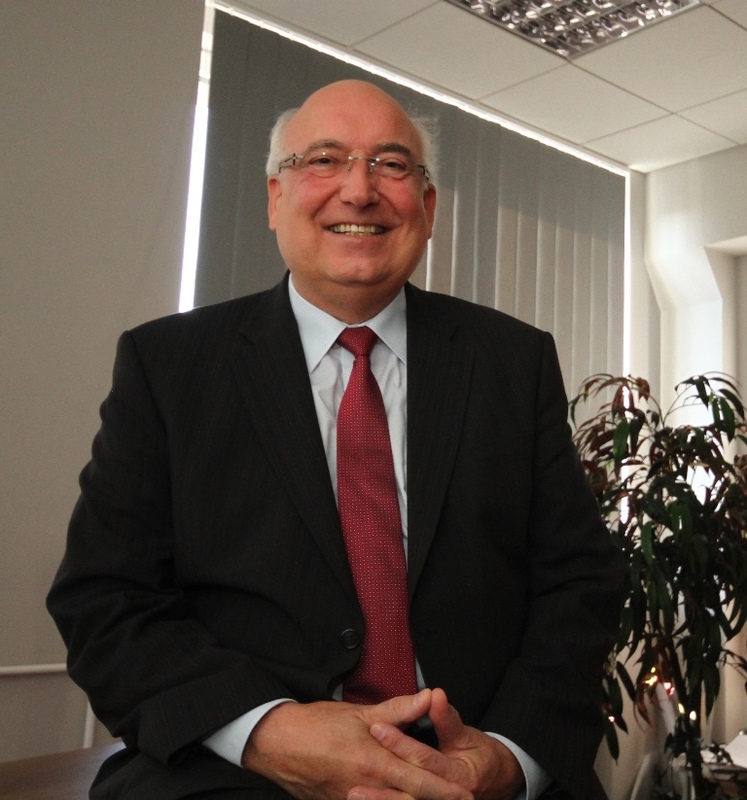 Studied finance and administration and was managing and founding supplying companies since 1978. 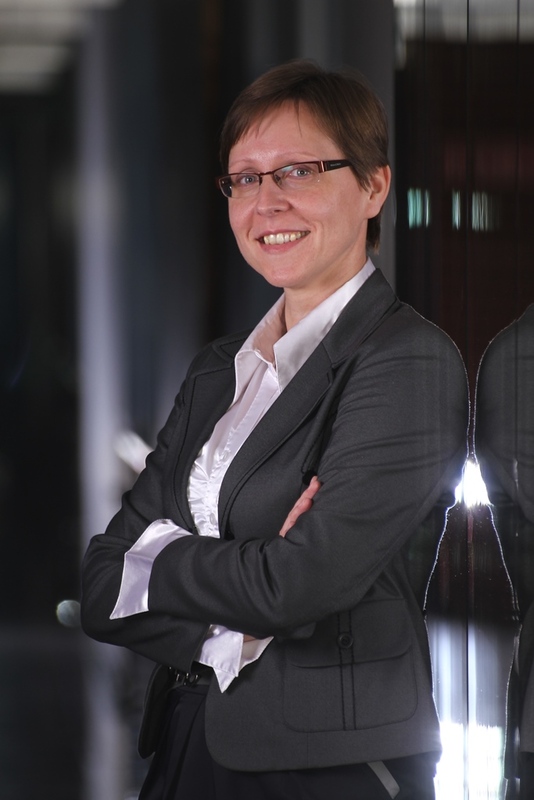 Marian Klimek has been working for the company since 1995 and has build up the company from green field. He focuses on manufacturing and customer’s satisfaction. 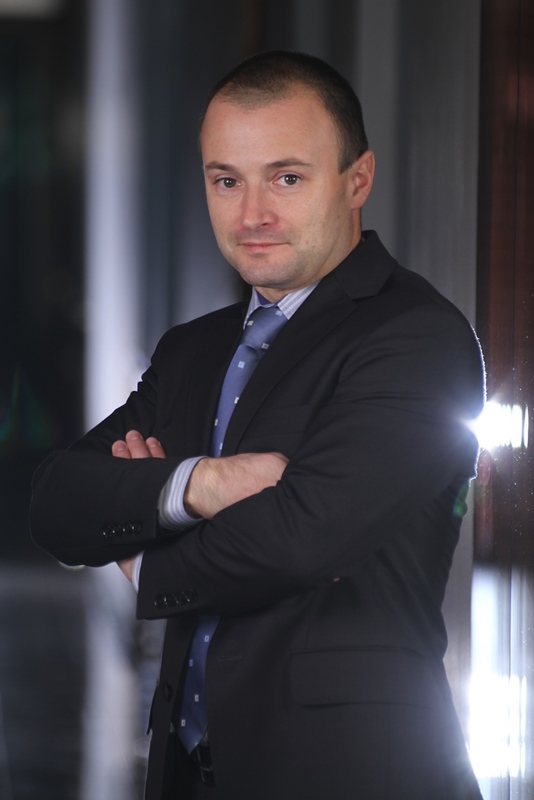 Marcin Dominik has been working for the company since 2002. He holds a Master's Degree in Finance and Economics. 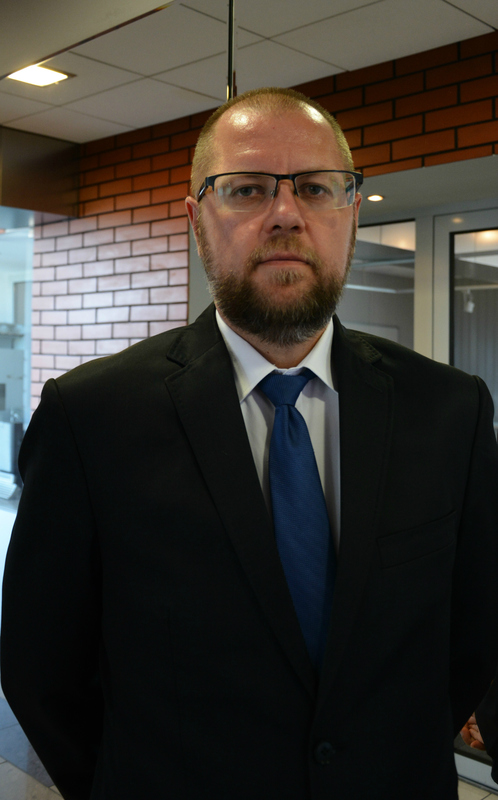 He focuses on finance, administration, management information and ICT. 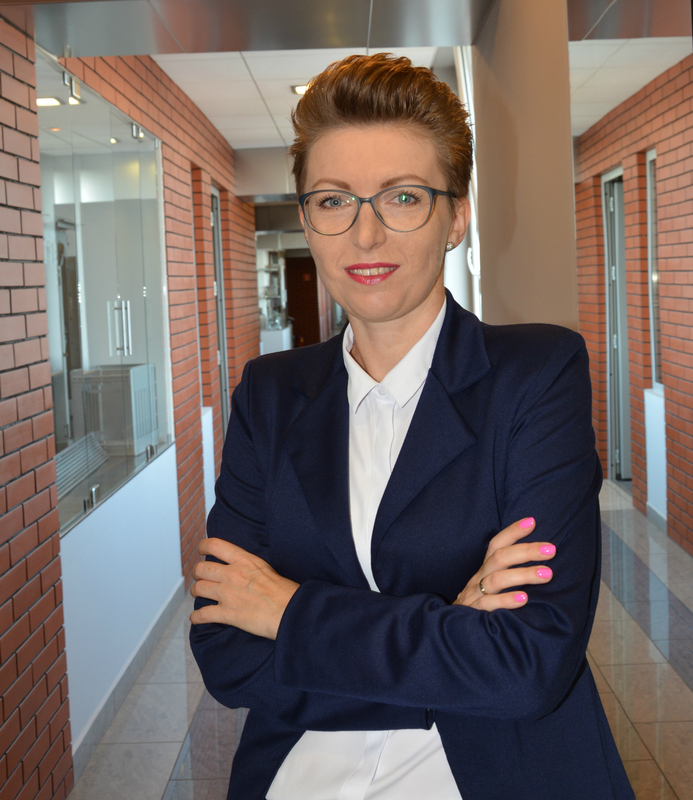 Aneta Łakoma has been working for the company since 2001 at various positions, formerly as a Supply Chain Planner. Aneta Łakoma holds a Master's Degree in Polish and European Law. 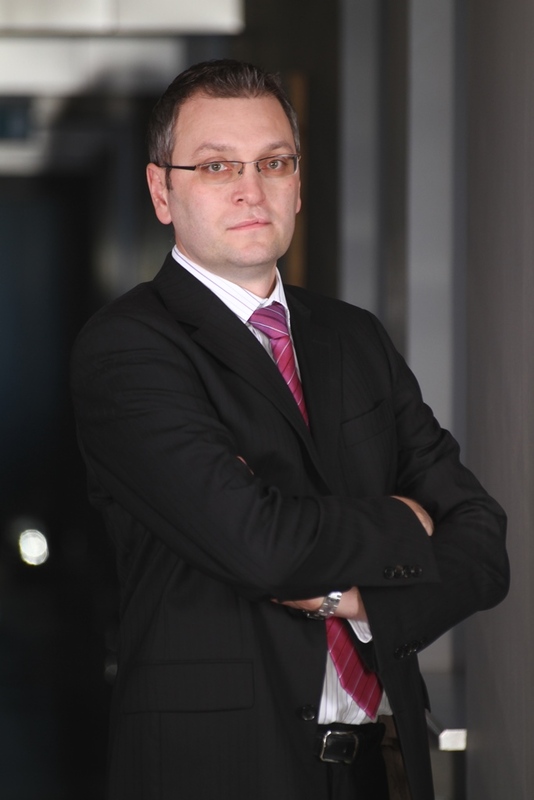 Tomasz Nowotniak is working for the company since 2004. 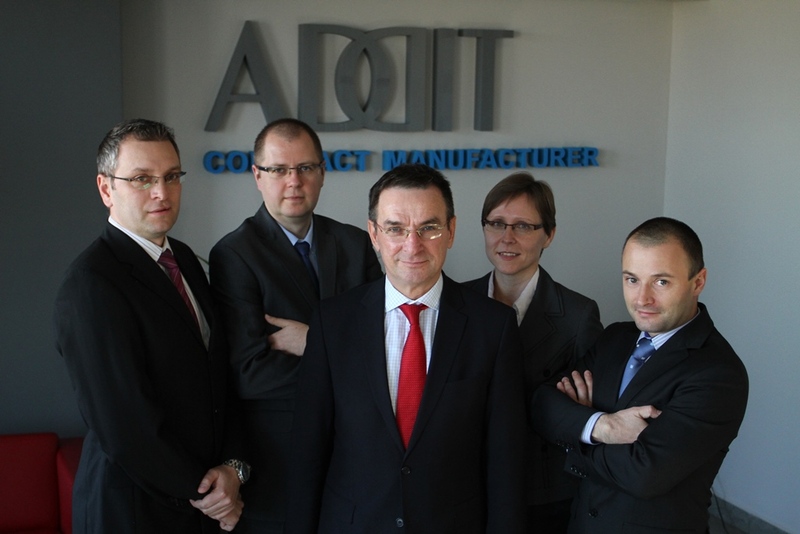 He worked earlier for Addit as a Process and Quality Engineer and as a Manager Operations Assembling. He holds a Master's Degree in Technical Sciences. 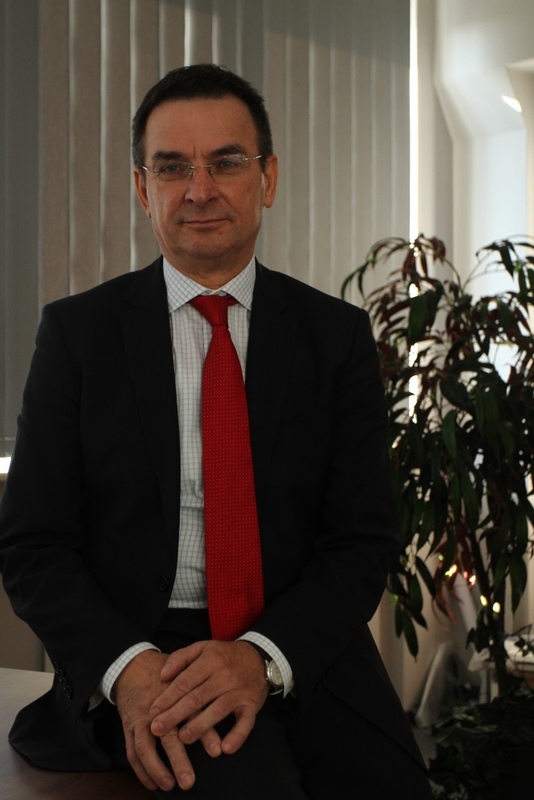 Piotr Wierzchowski has been working for the company since 2011. He holds a Master's Degree in Economic Sciences. His main focus: prospects and customers. Beata Majewska works for Addit since year 2000. At the beginning at Human Resources Department. Earlier she worked as HR and Payroll Specialist. 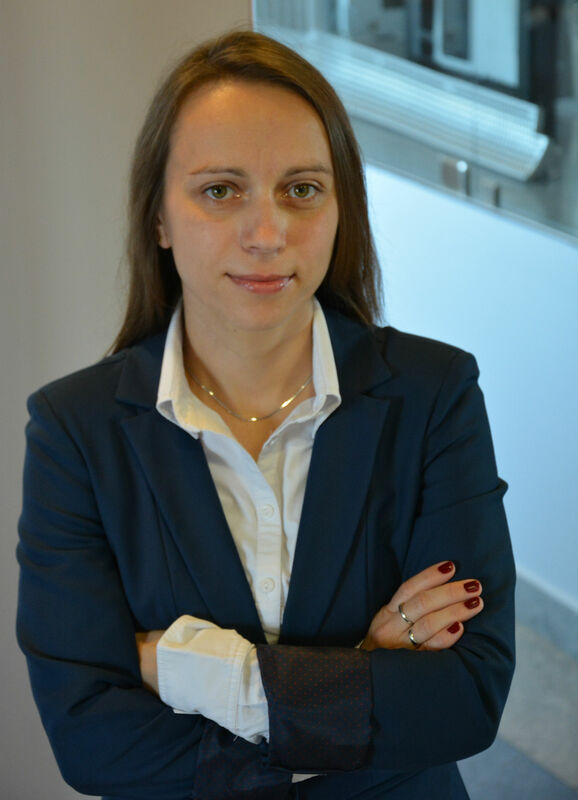 Anna Paciorkowska works for the company since 2004. She holds a Master’s Degree with a specialty of Production Engineering. She focuses on total quality assurance.